We work all year round for those couple of weeks where we can turn work emails off and look forward to sun, sea and relaxation. 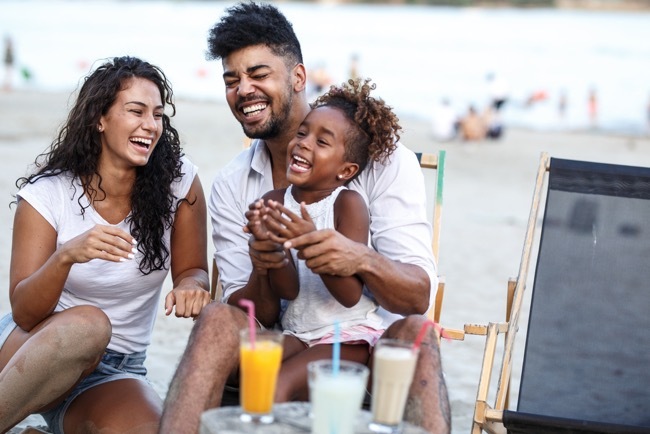 For many, this is the time of year that is looked forward to the most, with the rest of the year dedicated to planning and saving up for the long-awaited summer vacation. That means, then, that when we are away we want to enjoy ourselves to the fullest. None of this ‘I thought you packed it?’ or ‘we didn’t think about that’. To help you better enjoy your holiday, we have compiled a list of the things that you simply cannot be without when travelling. It always good to have something to back up on to aid your travels and, with the advancement of the smartphone over the last decade, we have the best tourist guide in the world safely tucked away in our back pocket. It would be silly not to utilise it. This is an obvious one; however, far too many tourists forget to pack sun cream! How many times have you been sitting on a plane and look over at someone sporting bright pink sunburnt skin? Ouch! Be safe, because sunburn can increase the chances of cancer later on in life. As well as that, it really does hurt. Have you ever landed back home after holidaying somewhere nice and warm, only to then board off the plane and be taken aback by the cold weather? The chances are you have. Although it may be warm where you are coming back from, you will do well to dress appropriately for the climate you are headed to. Take, for instance, the average temperature in Barbados in December is between 29° and 23°, whereas in the United Kingdom, at the same time, you can expect temperatures not too far above freezing. Imagine walking out in that in your vest and beach shorts? 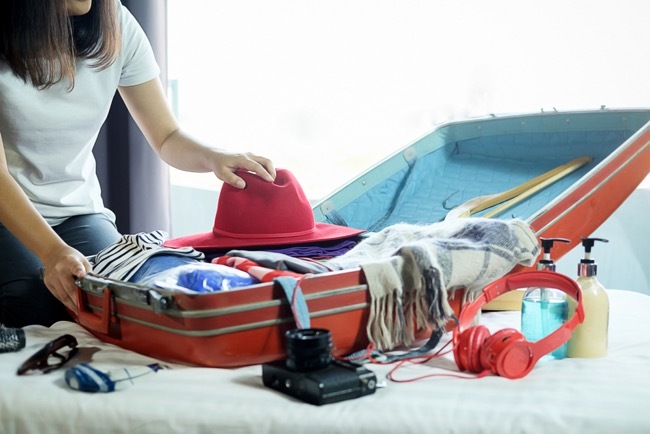 Always leave at least a quarter of the suitcase free, or be prepared to pay for extra baggage on the return flight, specifically for anything you buy. Not only do you have to make sure to keep space, but ensure that you can transport your goods backs in once piece – i.e. forcing in a fragile ornament in an over-packed suitcase. Finally, and possibly the most important thing that you will need is cash. In 2018, many make their purchases with a bit of plastic; however, it is always smart to carry cash in the local currency on your person. Not everywhere will accept card payments and, depending on the terms of your contract with your bank, paying via card could be expensive. Carrying cash is good for those times when paying by card simply isn’t necessary. For example, vending machines, tipping waiting staff and smaller purchases are much better made in cash. If you can remember to pack these five key essentials, you will undoubtedly enjoy a holiday to remember this summer.